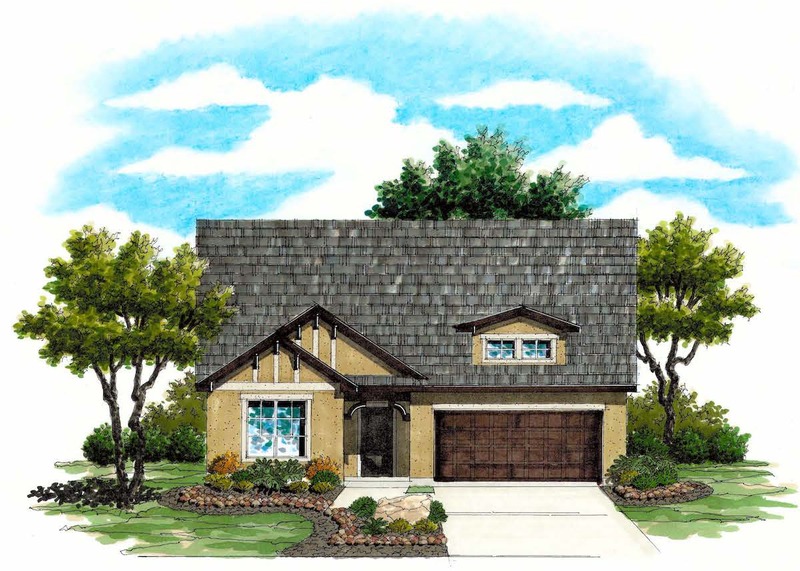 The Cambridge is a wonderful one-story plan which is both functional and flexible to fit you and your family’s needs. The centralized family room flows into a user-friendly island kitchen featuring stainless steel appliances, abundant storage cabinets and oversized walk-in pantry. Also included is a formal dining room and morning room with access to a covered patio. A perfect combination of privacy and practicality the master suite is separate from the additional bedrooms and bath. Add a master bath mudset shower with drop-in tub, a fireplace or study option to truly make this your dream home.